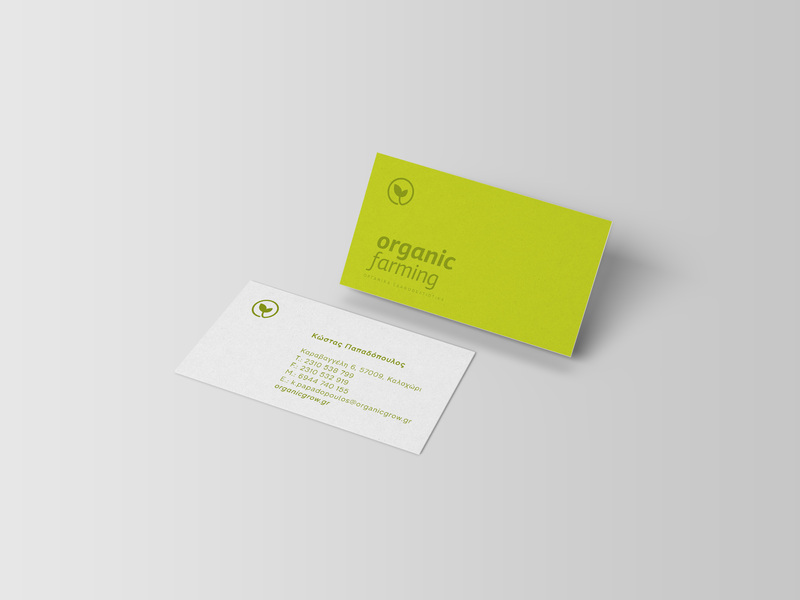 Organic Farming has trusted us to create its overall corporate image. 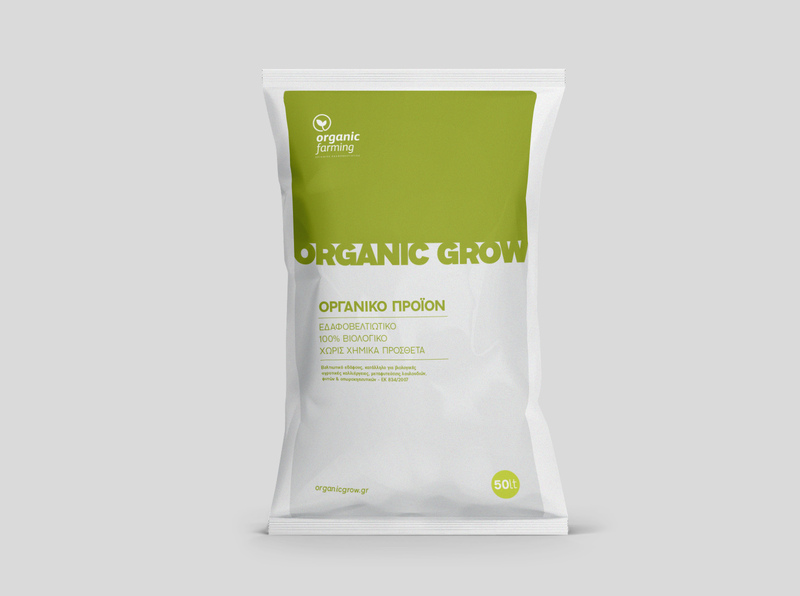 As a natural soil conditioners company, it works having a vision of a better future through organic farming. 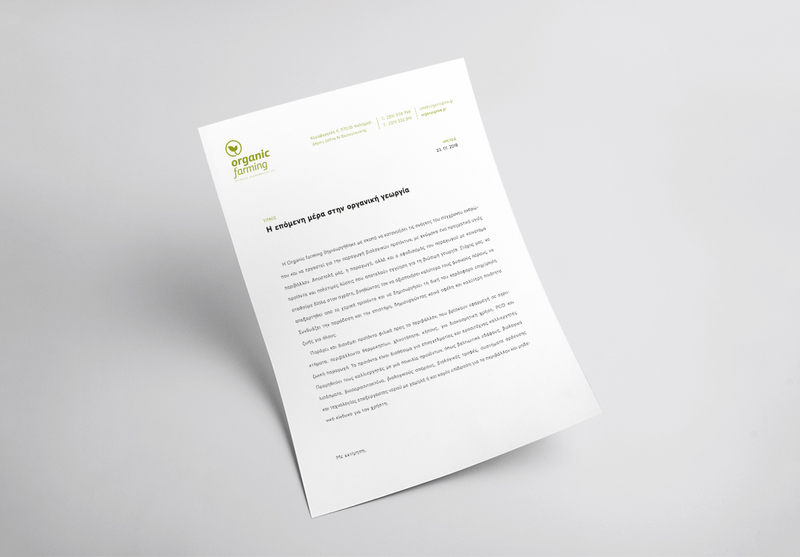 An integrated branding, from logo design and its packaging to the construction of the website, was a real need for the company, in order to communicate better with its audience. 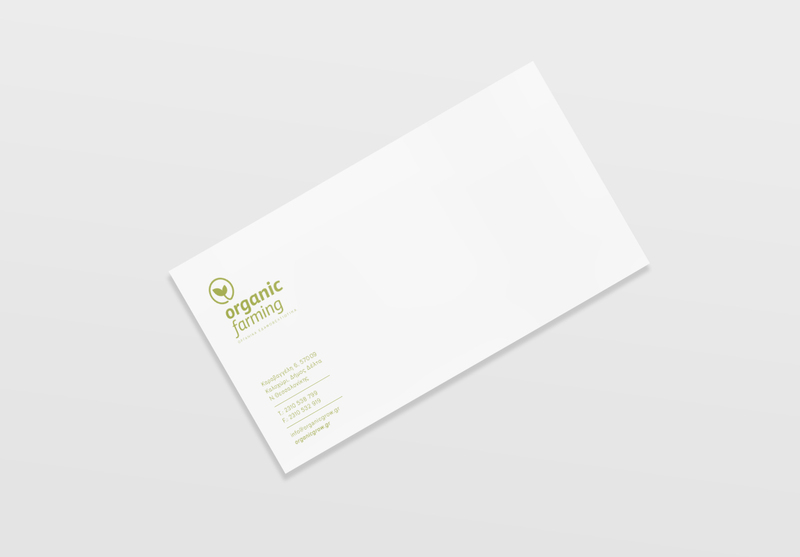 Cleancut designed logo, corporate cards, envelopes and letterhead, products packages and a website, as well as printed promotional material in order to help the promotion and provide information to customers interested. 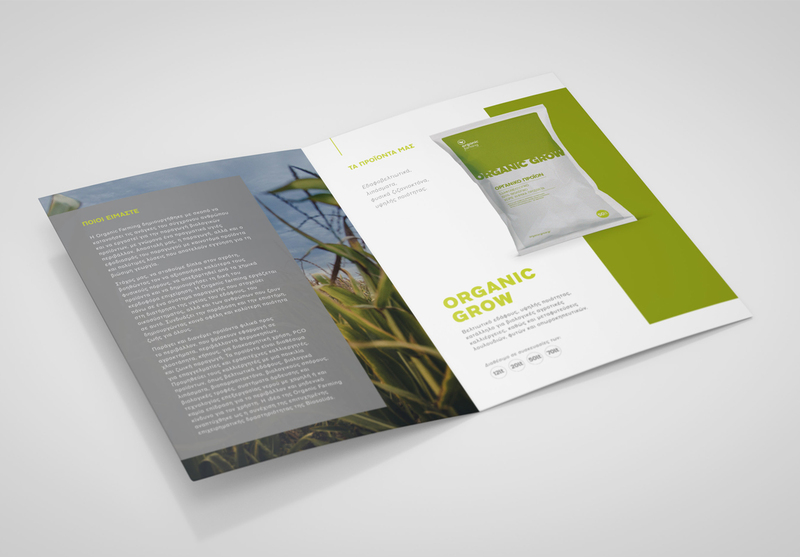 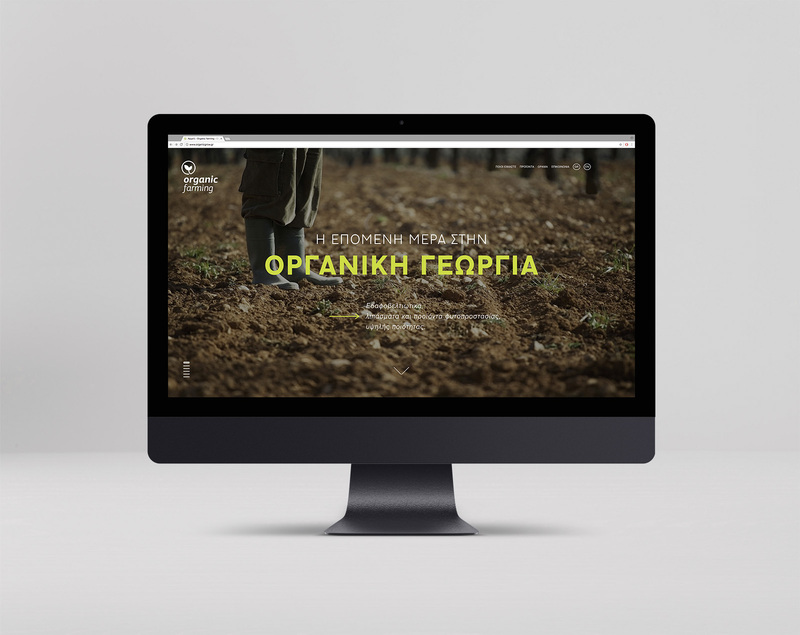 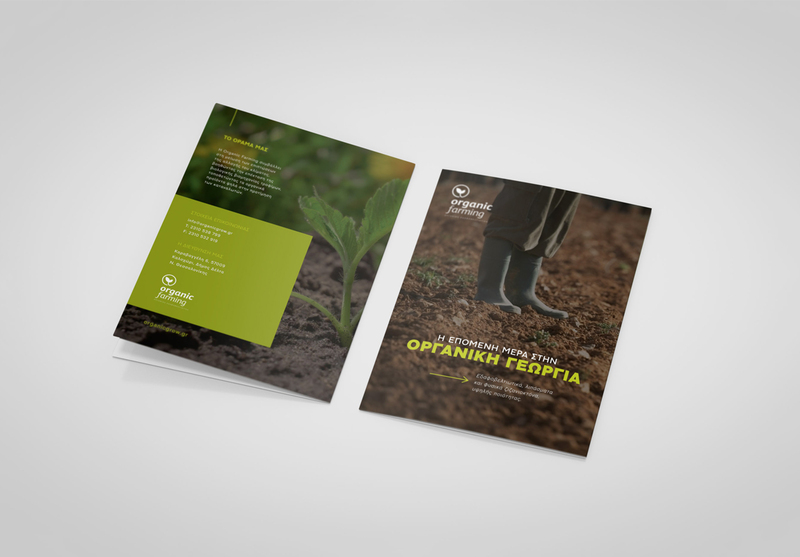 Using an earthy color palette, special photographic material and a modern design aesthetics, we managed to create an identity for the company, which communicates the quality of its products and its vision for a new era in agriculture.